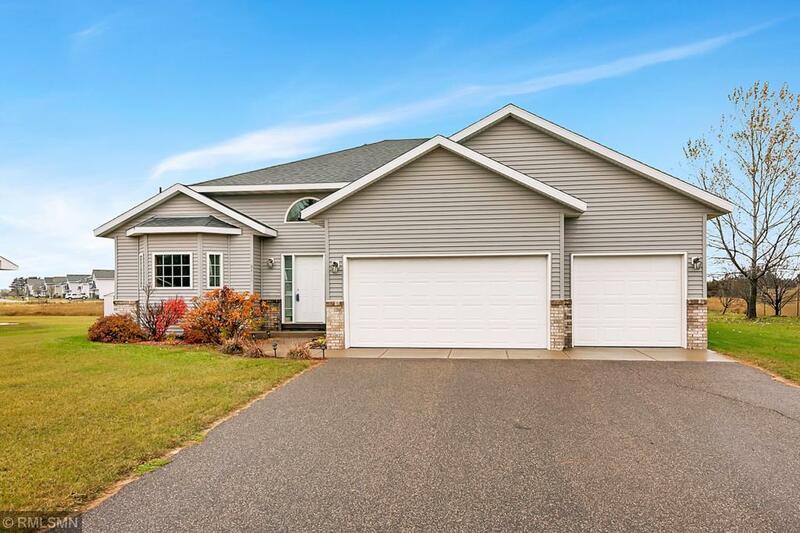 Totally finished 3 bed, 2 bath Tri-Level in a convenient location in Clear Lake near Hwy 10 & just a few miles from I-94. Open floor plan with large kitchen, hardwood floors, stainless steel appliances, vaulted ceilings & walk-out on main level to patio. Newly finished lower level including comfy family room. New carpet in upper level makes this house sparkle! Plus no backyard neighbors!